I usually have a open mind for anime premises. You will see me complain much more about a bad execution than of a bad idea. But I admit that this one I was pretty sure I wouldn’t like just from the plot summary. 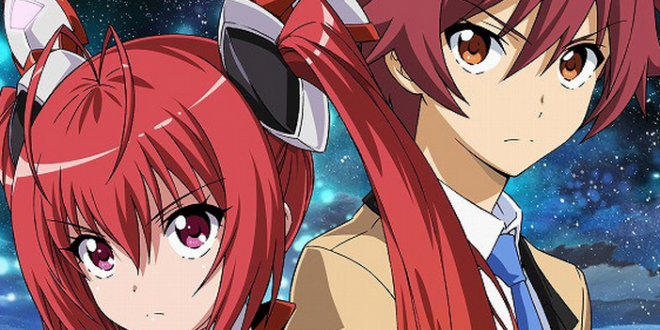 “Monsters want to steal the power of the love earthlings have for the twintail haircut, the purest form of love. 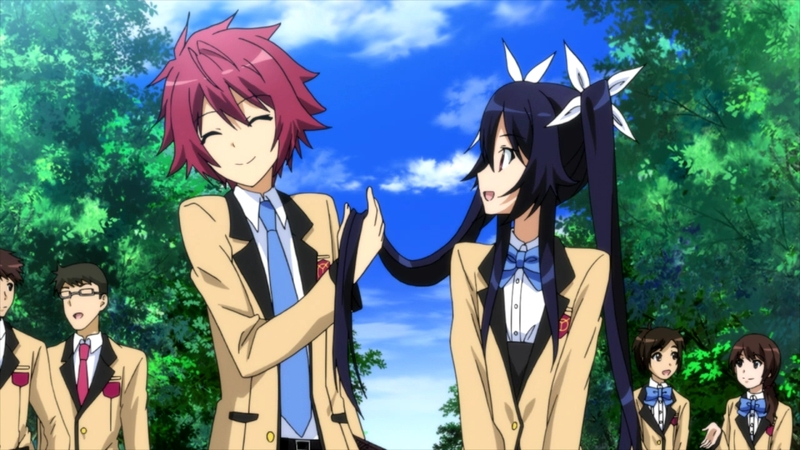 Now, the male protagonist has to transform into a twintailed loli warrior to save all twintails”. Man, that sounds stupid. But, know what: It could be good if it was funny. The anime goes as a parody, it is self aware. But good parody is hard to do, it has to be smart and this series isn’t. Instead of going for the joke and advancing for the next point, they try to make stupidity make sense, explaining serious stuff about the horrors that the monsters created in the past by taking away the love for things. And it doesn’t work with love for your family, because it has to be more personal love, not generic stuff that we all have. 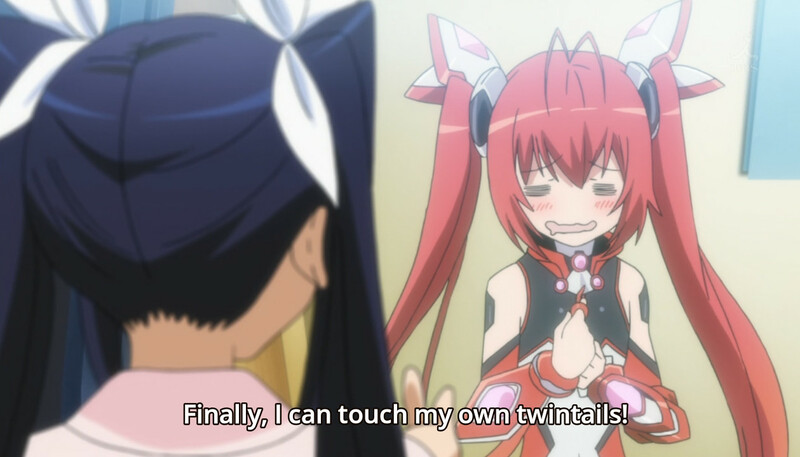 But it affects everyone because everyone likes twintails, so the whole world will lose it’s happiness. There you go, you can’t have both ways, either you go the balls deep funny parody or you try to get serious moments with good explanation. Mixing it in the same scene makes the explanation stupid and the comedy loses it timing. I wanted to see this series being funny since it actually tries some different stuff, but it fell flat for me.